AB 18 (Garcia D-Coachella) California Clean Water, Climate, Coastal Protection, and Outdoor Access For All Act of 2018 and SB 5 (De León D-Los Angeles) California Drought, Water, Parks, Climate, Coastal Protection, and Outdoor Access For All Act of 2018.  Throughout California’s history, park and resource bond measures have provided millions of dollars for various parks and trails in the East Bay Regional Park District. It has been fifteen years since the passage of a “true park bond.” AB 18 (Garcia D-Coachella) and SB 5 (De León D-Los Angeles) establish frameworks to infuse much needed financial resources into neighborhood, regional and state parks throughout California. Learn more about AB 18 and SB 5 by clicking the links below.